What Are You Reading Wednesday: The Guest Edition! Thought I’d mix up What Are You Reading Wednesday this week and get some input from bloggers all across the web! No matter what kind of book you’re in the mood for, they’ve got you covered. Read on for a brilliant selection of new reads to pick up! 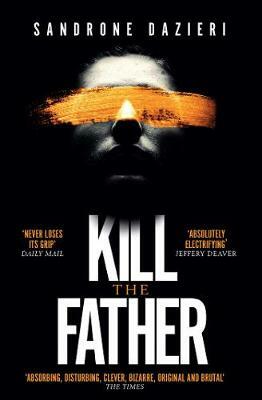 I’m reading Kill the Father, an Italian thriller because it’s not a children’s book which is all I read most of the day to my daughter! It’s by Sandrone Dazieri, and it’s pretty good. I’ve got into crime thrillers a lot since being a stay at home dad and this one is just the right sort of thriller. Compelling and slightly unbelievable. 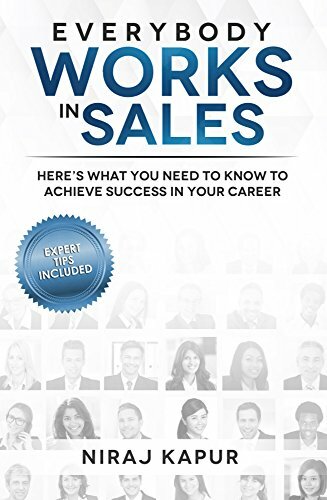 This week, I am reading Everybody Works in Sales by Niraj Kapur. The book shares valueable lessons and interview with experts on how you can better your career. I love that it has quotes in point form and is full of facts and plenty of examples! 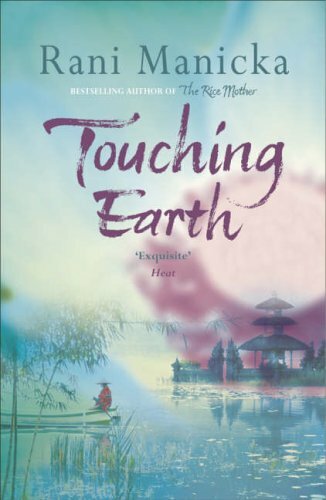 Right now, I’m reading Touching Earth by Rani Manicka for about the tenth time. It’s about a group of strangers who have all found an escape in the same place: The Spiders’ Den. It is a beautiful, horrible story taking place across several countries and the characters have a way of staying with you. I picked it up at a closing-down sale years ago. Faith blogs about her adventures exploring abandoned buildings, travelling solo around the world, celebrating strong women and preparing to be the next Mad Max! You can follow her on instagram at @lifeoutthereblog and check her out on www.lifeoutthere.co.uk. I love reading! 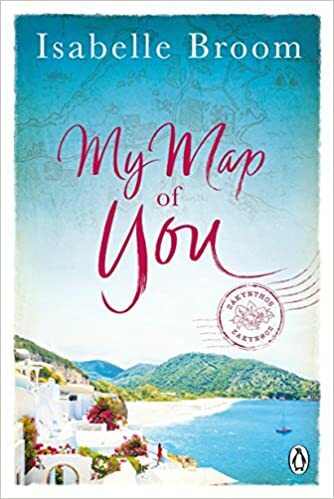 I am currently reading My Map Of You by Isabelle Broom. I really like a book about love and new places that I can really imagine and this certainly is one of them! I absolutely love it. The characters work really well, I particularly love the chemistry between Holly and Aiden right from the moment they meet They make me laugh and are too cute! Check Emma out over on www.emmasjots.co.uk! Total bookworm here! I’m currently reading A Man of Shadows by Jeff Noon, which is a sci fi noir book about timelines and choices. Jeff Noon is one of my fave authors for his sci fi twists on reality. A lot of his best work is from the 90s, and I love alternate takes on real life I’m really enjoying A Man of Shadows – it’s a gritty detective romp with a hint of magic! You can check Ruthy out over at http://d2shine.co.uk, where she blogs about health, disabilities, tech and costumes!l She’s also on Instagram @dare2shine! Make sure you check these guys out after you’ve got their recommendations, as they’ve got a huge range of brilliant blogs! All of these sound amazing, I will definitely be having a look at all of them! Me too! Some of them I already had my eye on, but ones like Faith and Asha and yours are new to me! Definitely need to add them to my Goodreads to be read shelf! Oh what a fun twist! A Man of Shadows is one I really want to read! I’ve never read anything by that author before. Thanks so much Catherine! You’re welcome to get involved if you’d like! Just send over a little info like the above and I can feature you next time! ♥️ Ooh, I think loads of people are reading it at the mo! What did you think of it?! No worries! Just let me know if you do ever want to get involved! You could message me on Instagram (@tsundokugirl 😊) Yeah, I agree! I felt like it was suddenly like BAM everything at once at the end, but I did enjoy it! Your photos are so pretty! 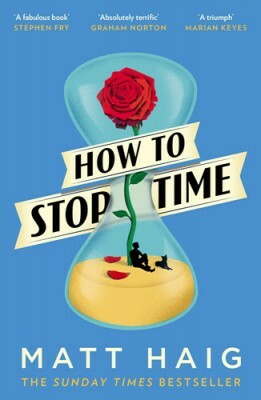 I’ve seen the Matt Haig book around and I really want to start reading his books! My list of “to read” just gets bigger and bigger the more books I read about. I have a long flight coming up, so I am definitely looking for books to read on the plane. Oooh I love how you’ve featured other bloggers, too! It’s so nice to have a range of books you can learn about and possibly pick up, especially from different people who prefer different genres! Thanks Beka! You’re welcome to take part if you like! I do it every week 😄 yeah, exactly! Sometimes I don’t know where to start with other genres! I might take you up on that after the next few weeks are over! I have a huge list of books I want to read this summer!